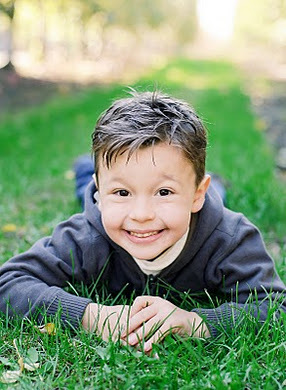 Gabriel Smith is six years old and was to be finished his treatment protocol in June 2012 for his diagnosis with Leukemia when he was three. It was through a routine check up in mid December when they were given the news that the cancer had returned. Gabriel and his parents, Tina and Mike Smith along with their two other children have another long road ahead of them. Being too familiar with what they have to face again must be very overwhelming. 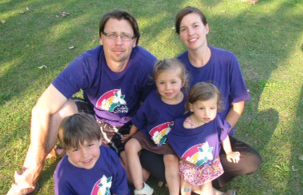 Jacob's Story is committed to support Gabriel and his family both financially and emotionally. 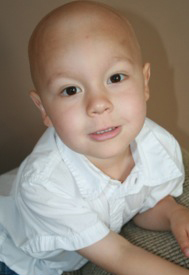 Please visit the guestbook and leave a message for Gabriel and his family.